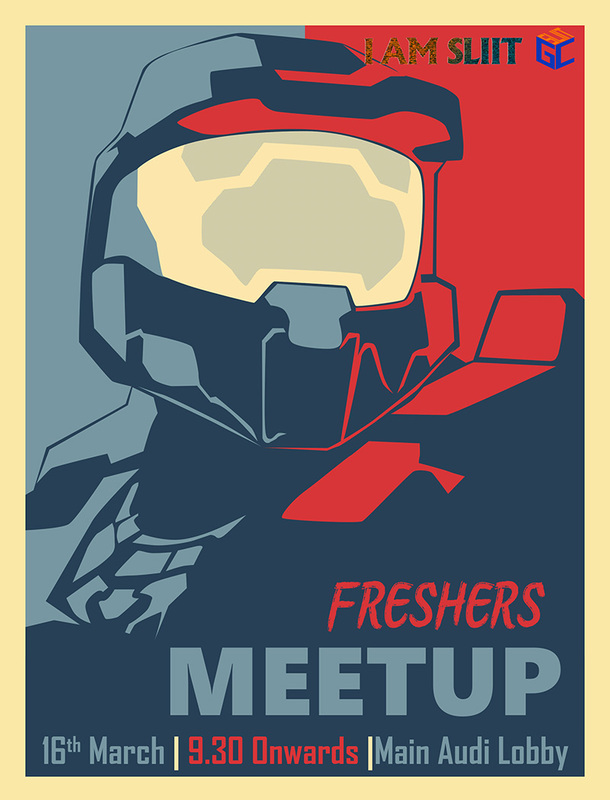 We, BackStage Crew of SLIIT Gaming Community cordially invite you all game addicts to our Freshers Meetup 2018. Its all about gaming, all day gaming 💗. Curious aren’t you ? Come find out yourself 😉.